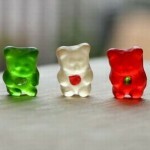 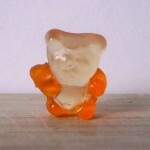 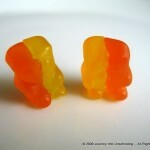 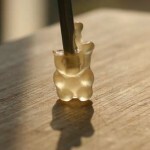 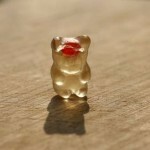 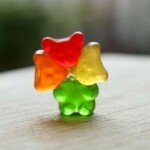 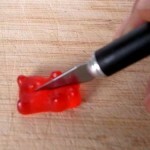 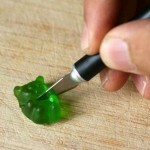 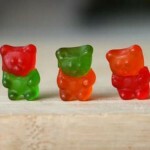 A post over at instructables.com shows how to perform various gummi bear modifications. 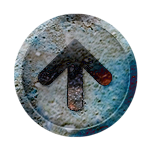 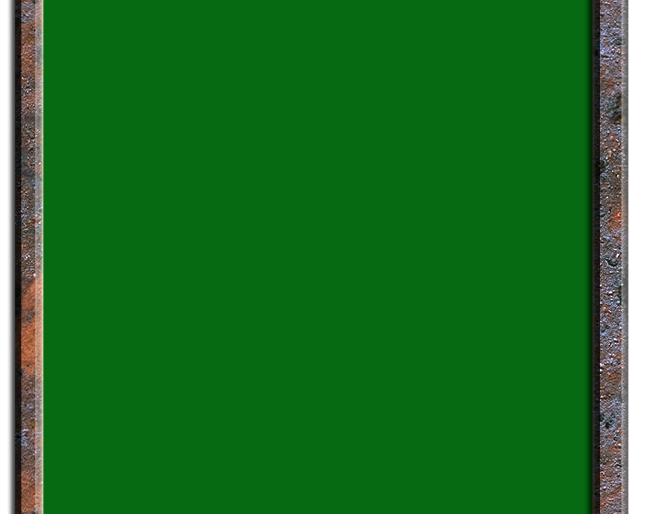 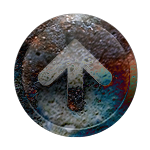 The website is fairly annoying as it locks a whole bunch of features except to members but still interesting content. 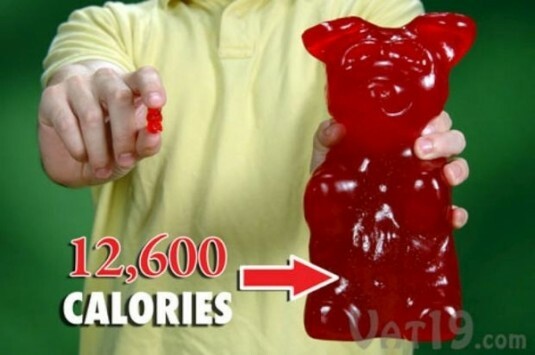 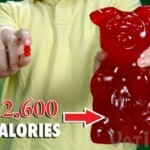 Buy a 5 pound gummy bear.